If anybody needs suspension or stability made i can make it.. PM me for more details.. i can do whole teams or screenshots for teams if needed..
@quickawi250 I am looking for any team to take me in. 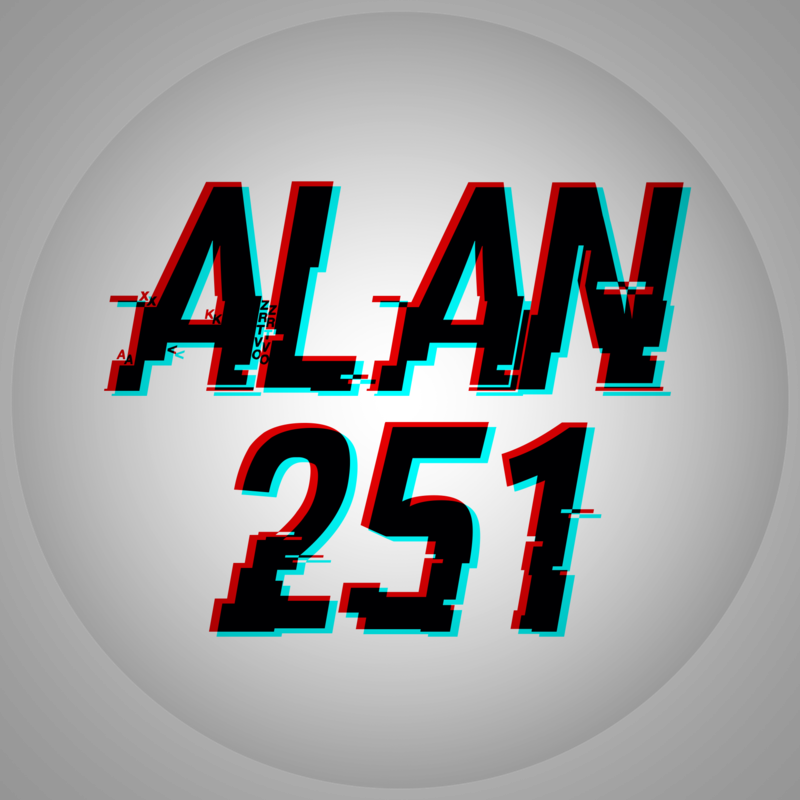 I am not great but am getting better every day and would love to race for a team. If any teams are willing please Email me @jualianhull5@gmail.com Thank you. Yes we are a lower class team (C/B), you're welcome sweendoggy. Can I join your team I would love to race for you!! Sib43 wrote: Andersson is out, 1 spot open! Je tenais a vous présenter un nouveau team sur Mx Simulator. 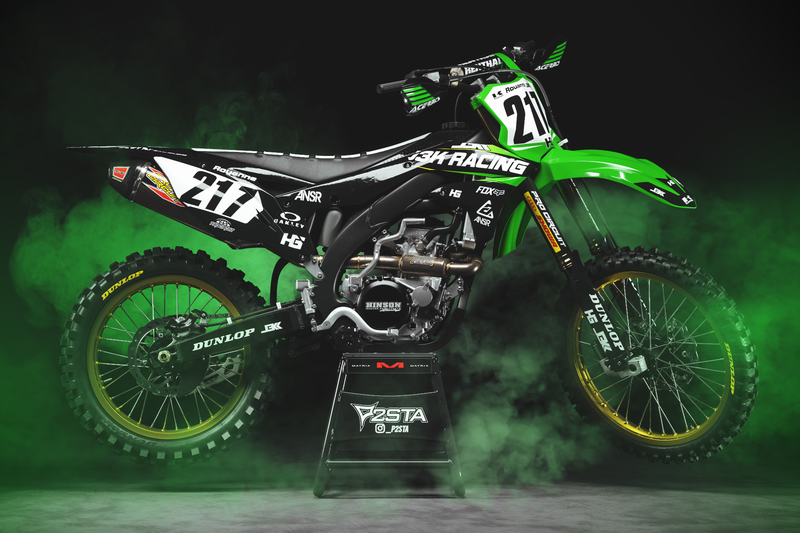 nom : Kawasaki Racing Team |KRT|. Date de création : 18/02/18. Pilotes actuels : Daymond Herren ( 250 novice), Oliverson Jockson ( 250 novice). Courte présentation : Team ayant l'ambition d'évoluer , centré sur la marque Kawasaki , recrute tous joueurs Francophone ayant l'envie et le courage de s'améliorer dans le jeux. Tout niveaux accepté. We are not looking for the best drivers but only active players. damn bro nice layout i wonder where you got it from? mxHunter275 wrote: damn bro nice layout i wonder where you got it from? hes not allowed to have his render at the start of the post also? ?